Thousands of people choose to call Marana, Arizona home. With year-round sunshine, gorgeous mountain ranges, and even more beautiful luxury homes, it’s no wonder why. The residents of Dove Mountain, a neighborhood tucked away in quiet foothills, are almost always exploring the great outdoors or enjoying home sweet home. But in between, you can find them participating in a number of different groups like book clubs, bridge clubs and bible clubs. Here at The Residences at The Ritz-Carlton, Dove Mountain, we help you make your dream home a reality. But we also like to help out people who are new to the area or considering a move here in the near future! So we’ve put together this list of some clubs you may be interested in checking out. 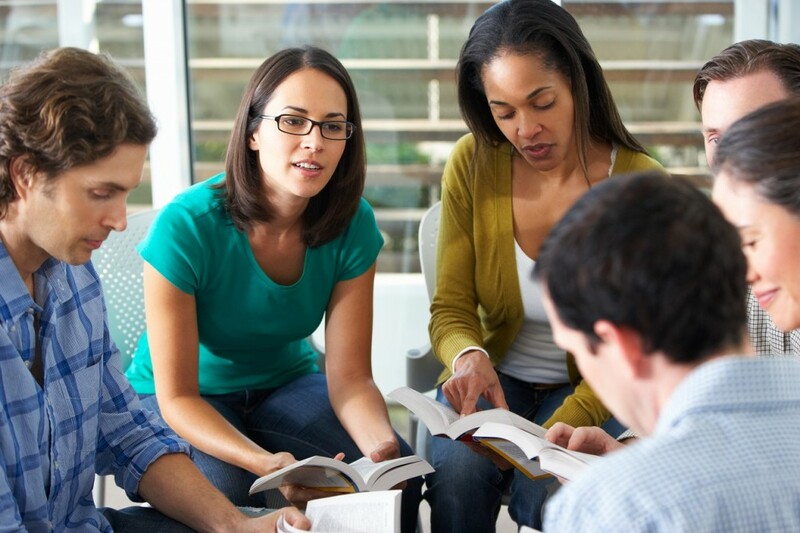 Whether you look to read, write, reflect or all of the above you can find a fun group to join to discuss literature, poetry, creative writing and more. Mystery Book Club: Fourth Friday of the month from 5 to 6 pm. Open games are at 12:30pm Monday – Friday and 1:00pm on Saturday and Sunday. The fee for most games is $6. Make a reservation by calling (520) 795-2441. Check the upcoming events section of each church website for the latest bible study groups and other activities that may interest you.